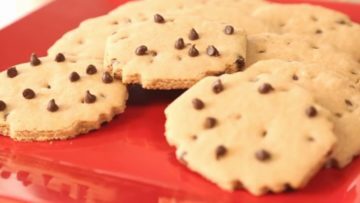 Want to make Minecraft themed cookies for a party? 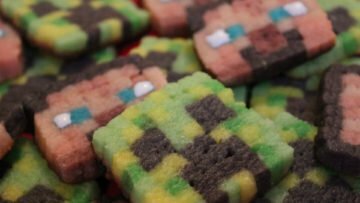 Why not make Minecraft Cookie sugar cookies! 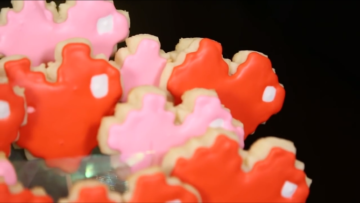 Here is a video explanation of how to make Minecraft cookies. 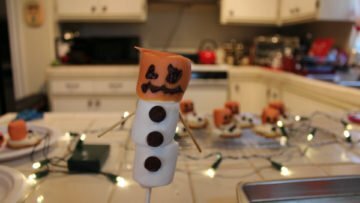 The video and recipe are made by iHasCupquake. Hello, today this video is about how to make Steve and Creeper cookies, this awesome video is made by iHasCupquake.